“Hi Joel, I was very impressed with the thoroughness of the inspection, as well as the report you provided within so short of time. The number of photos and the comments attached to each one were extremely helpful. 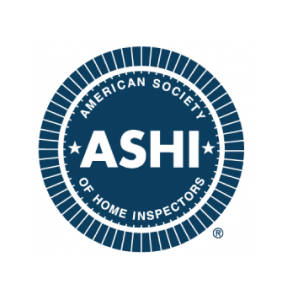 I would highly recommend your services to anyone that I know who may be lookin to have a property inspected. Thank you, Dan.